If you’ve done your trip-planning research or have visited the state before, you may think you know about all the things to do in Alaska. Think again. Unless your list includes snorkeling, spelunking or delivering the mail, your list is incomplete. Aside from the “must see” and “must do” checklists travelers to Alaska usually compile, the state has some lesser-known options worth your consideration. Your friends at Princess Lodges have compiled a short list of unusual things to do in Alaska. Read on. Passage is unquestionably one of the most popular spots in the state, but even within this region there are little-known things to do awaiting discovery. Most people see the Inside Passage from the deck of a cruise ship or ferry, but we recommend checking out what lies below the surface of the chilly North Pacific by going on a snorkeling tour in Ketchikan. Guests don a wetsuit and join a guide in exploring the breathtaking world below the ocean’s surface. Protected shallow tide pools host an exquisite array of marine life nestled among steep underwater rock walls that you can snorkel above or free-dive alongside in this exciting and unusual Alaska excursion. Caving on Prince of Wales Island – One of the most fascinating aspects of Prince of Wales Island is its broad and intricate cave system found in the northern part of the island. Prince of Wales is the fourth-largest island in the United States and is located in the Inside Passage. More than 600 grottos and limestone caves conceal underground streams and caverns, several of which can be explored independently or with ranger-led tours in El Capitan Cave – the largest known cave in Alaska, and one of the longest caves in the Americas that is mapped. 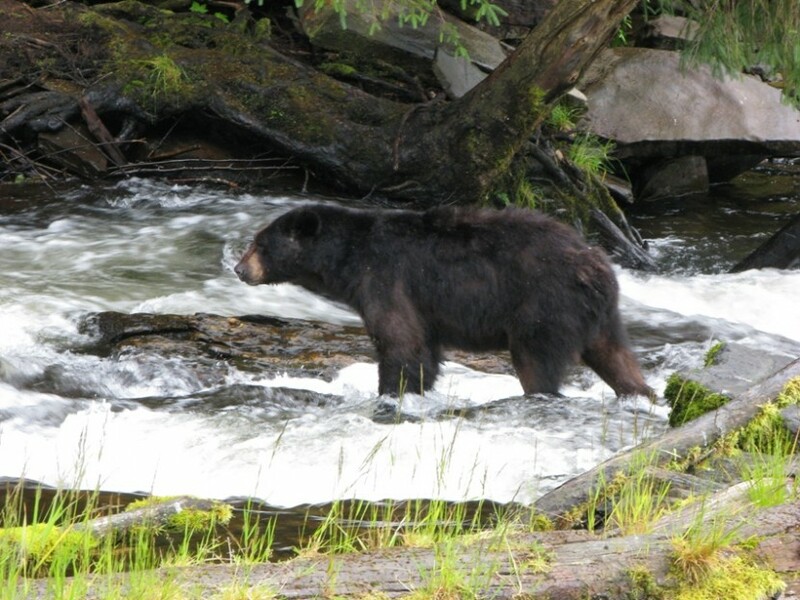 During the spawning season, salmon can sometimes be observed running upstream through the cave system and black bears are often seen feeding near the falls. Cavern Lake Trail is a great place to start your spelunking adventure in this living museum of karst. 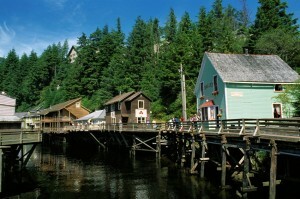 Prince of Wales Island is accessible via scheduled air or ferry service from nearby Ketchikan. Bush mail flight in rural Alaska – Visiting a remote Alaska Native village may sound intriguing, but not very many visitors actually do so. Hundreds of small villages of a few hundred residents (or less) dot the land, residents of which live a lifestyle unimaginable in many parts of the United States. For example, most villages aren’t connected to anywhere else by road. Locals rely on “bush” planes and riverboats for deliveries of food, supplies and, of course, the U.S. mail. Villagers blend traditional subsistence hunting and fishing with modern amenities like Internet access, snowmobiles and riverboats in a lifestyle that keeps them connected to the outside world while preserving traditional values. If your trip takes you to Fairbanks, consider joining up with a seasoned bush pilot to visit up to 12 small villages as they make their daily mail deliveries. It’s one of the most affordable ways to go flightseeing (sightseeing by air), and the bonus is you’ll meet people and see places that will greatly expand your perspective on life in the Last Frontier. There are many other unusual things to do in Alaska. Need some help coming up with ideas? Contact the Tour Desk at any Princess Lodge and they will gladly help. Done something unusual in Alaska? Share it with us!